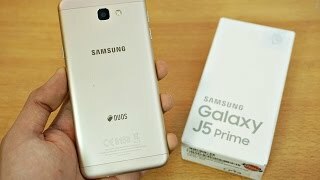 Samsung Galaxy J5 Prime phone is built with 5.0 inch IPS capacitive touchscreen that supports the pixel resolution of 720*1280. 16M colors and multi-touch features are also added to Samsung Galaxy J5’s display. Under the hood, a Quad-core processor is clocking at the speed of 1.4 GHz. Cortex A53 is managing the performance and energy consumption of Samsung’s Galaxy J5 Prime. 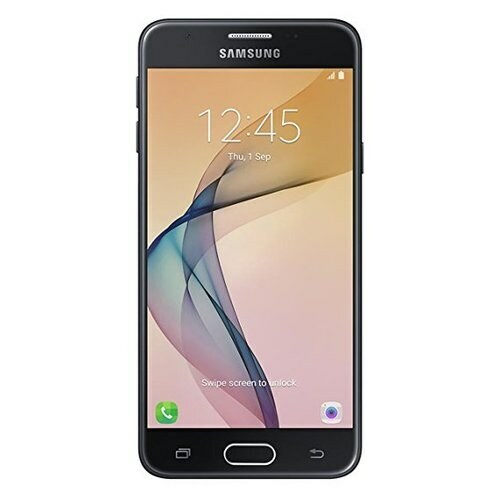 2 GB of RAM is the best combination for this type of processor and it is capable to easily manage all the running functions and applications of Galaxy J5 Prime by Samsung. 16 GB built-in memory is enough to store a large amount of data and music along with the latest Android OS v6.0 marshmallow. A dedicated SD card slot is also installed on Samsung J5 Prime to expand its memory up to 256 GB. 13 MP back sensor carries f/1.9 mm lens which is equipped with autofocus and LED flashlight.